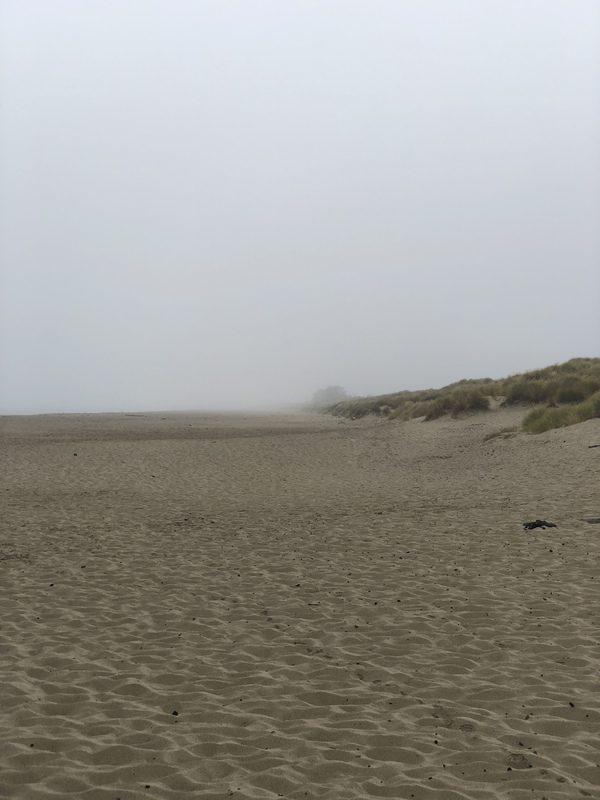 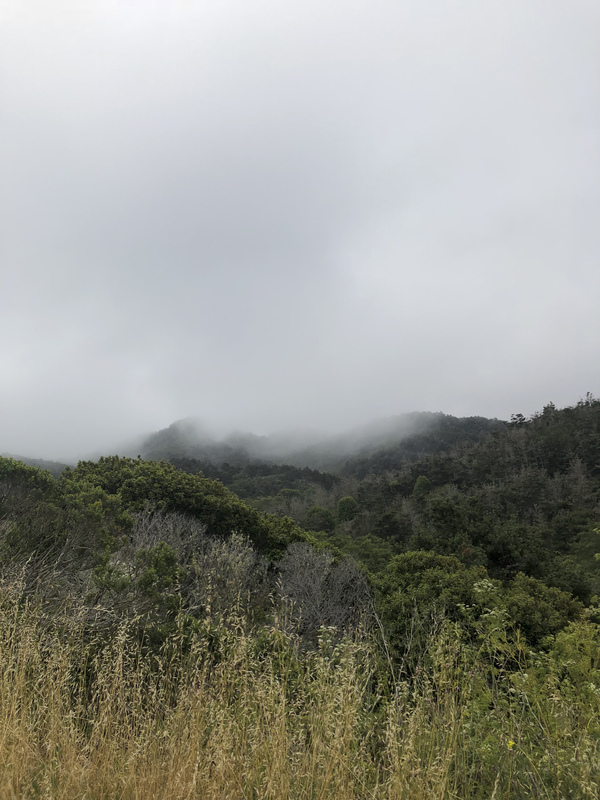 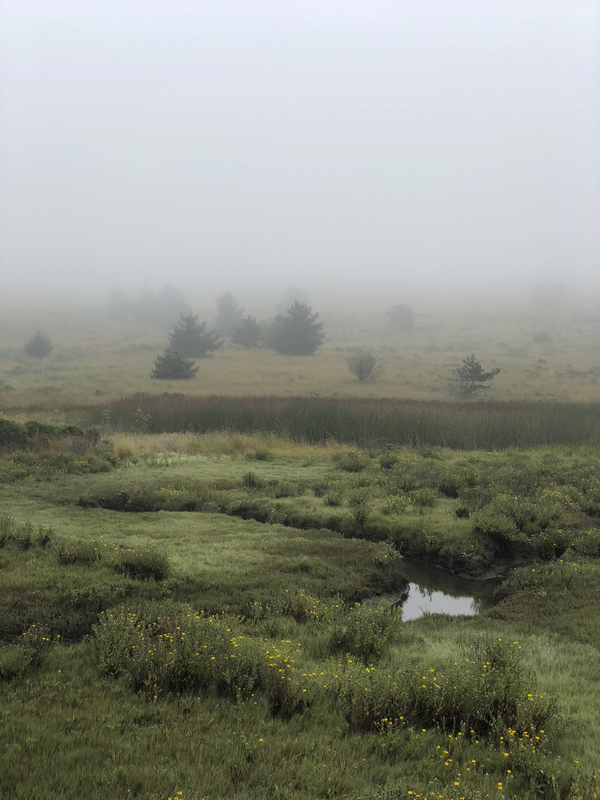 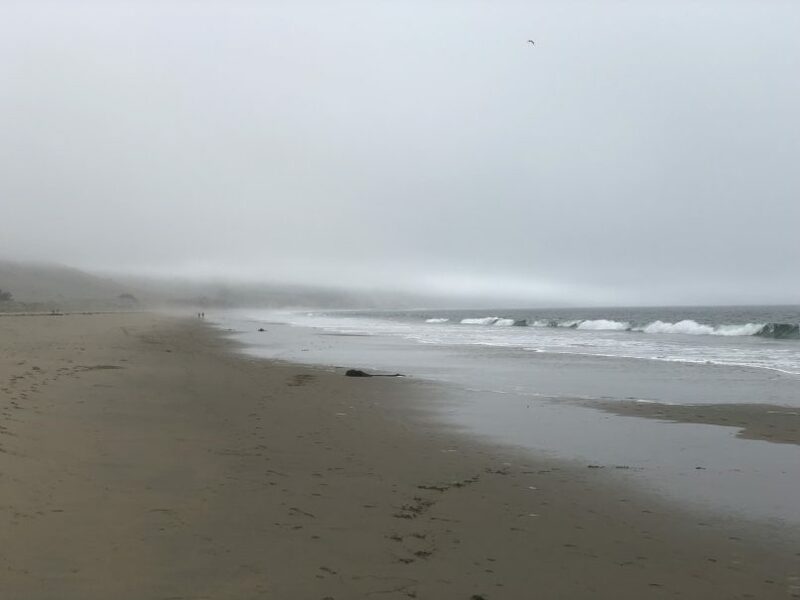 On an overcast day, Limantour Beach in northern California is a place of dissolving horizons, friable edges and yielding surfaces. 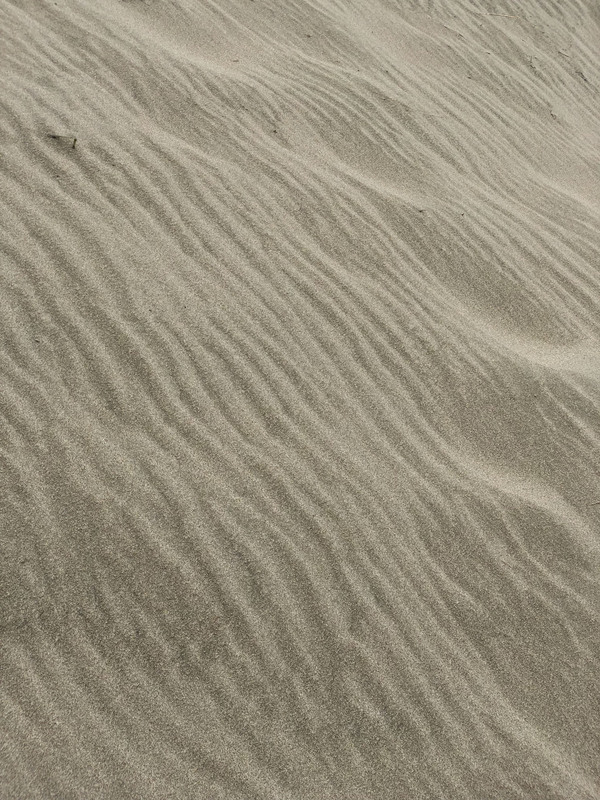 Unfixed by the lens of a camera, the crisply delineated contours of the sand are ceaselessly redrawn by wind and water. 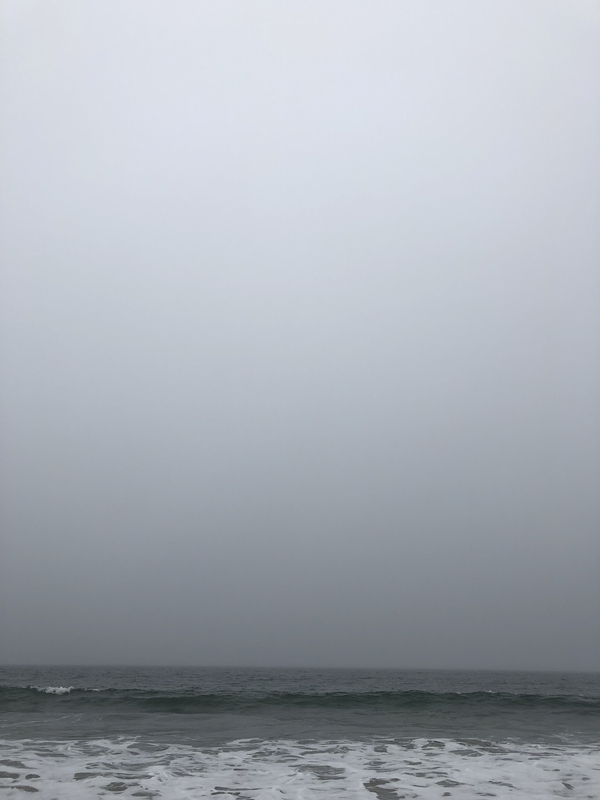 In the delicately shifting light, the seaward prospect contains a thousand increments of grey and ochre, its bleached subtlety rendering the view inland almost searingly saturated by contrast.